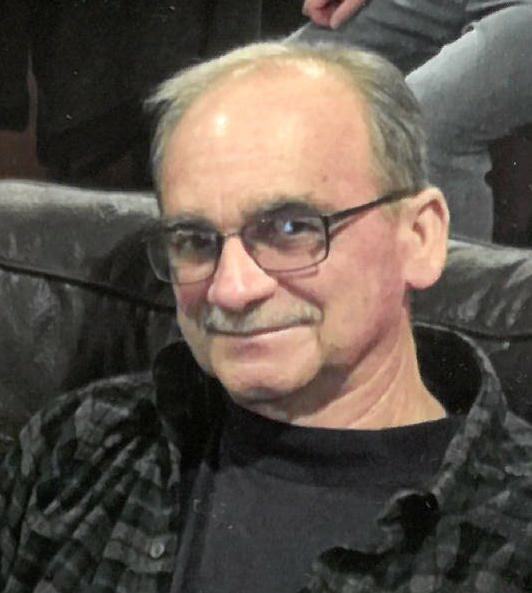 GLADSTONE — Brian L. Nicholas, 68, passed away peacefully late Tuesday evening, April 9, 2019, at his home in Gladstone surrounded by his loving family. In addition to his mother Betty Nicholas and his loving wife Caren, Brian is survived by, children, Matthew Nicholas, Andy (Lynn) Nicholas and Carrie (Brandon) Gerlikowski; brother, Robert (Candy) Nicholas; sisters, Delores (Dale) DeLisle and Barbara (Roger) Gabriel; grandchildren, Elyse, Emma, and Graham; brother-in-law, David (Diane) Cannon; sisters-in-law, Colleen (Gene) Olsen and Carol (Mark) Beveridge; and beloved cousins, nieces, nephews, and friends. Brian was preceded in death by his father, Robert, and father- and mother-in-law, Francis and Carmel Cannon. Brian’s family will receive friends on Tuesday from 11:30 a.m. to 2:30 p.m., at the Skradski Funeral Home in Gladstone. Mass of Christian Burial will follow visiting hours on Tuesday at 3 p.m. at All Saints Church in Gladstone with Rev. Fr. Jamie Ziminski officiating. Luncheon will follow in the All Saints Parish Hall. Memorial contributions in Brian’s name may be directed to the Delta County Cancer Alliance or the Gladstone Scholarship and Student Loan Foundation. Envelopes will be available at the Skradski Family Funeral Homes of Delta County. The Skradski Family Funeral Homes are assisting the Nicholas family with arrangements. Messages of condolence may be offered at www.skradskifuneralhomes.com.